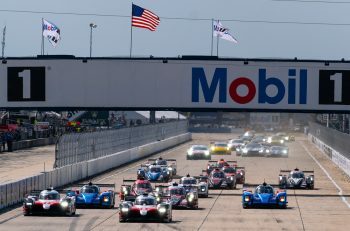 Entrants in the Tudor United SportsCar Championship’s PC class will enter 2015 with three significant changes to their ORECA FLM09-Chevrolets. 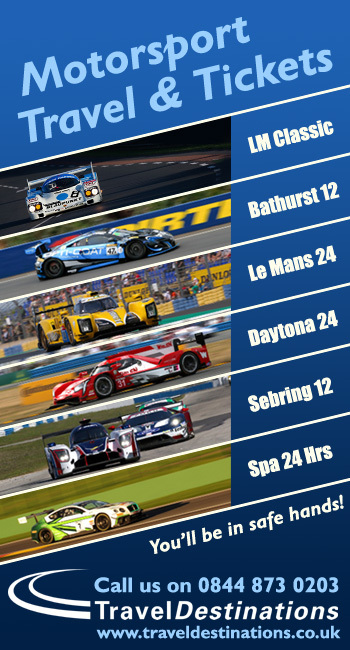 After PC drivers spent most of the 2014 season entangled with GT Le Mans and GT Daytona cars, IMSA will unveil alterations to the PC class at the Jan. 9-11 Roar Before the 24 test at Daytona with the specific goal of creating separation between the spec prototypes and the speedy GT cars. Provided the tweaks work as intended, they would be adopted for the entire season. 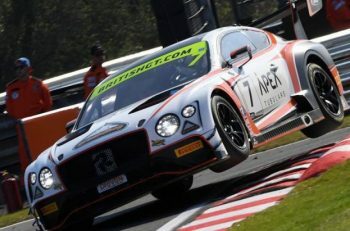 With ride height now open, teams can lower the cars and improve braking and cornering performance, and increase downforce figures at tracks where straight-line speed isn’t a key to victory. The third change is more significant, and involves new camshafts to alter the power and torque characteristics of Chevy’s LS3 V8 engine. Championship-winning PC entrant Bobby Oergel believes the combined changes will benefit his clients, and the series as a whole. “I’ve been pushing for about three years to get the cams changed to have less torque and more power, and as a group, the PC owners got on a call and we all agreed this is something we wanted,” said Oergel, who owns PR1 Motorsports. “Then we spoke with Katech, who builds the engines, and they said they could make it happen.